Lets have some fun with a pro model and projectors. A night of photography using a Bohomodel and projecting images from video and using theatre lights, smoke machines and Gobos to create some interesting shots. Eric Murphy ABIPP will be giving guidance in this creative night with fantastic model Daria ,who always adds that extra special element to the night. 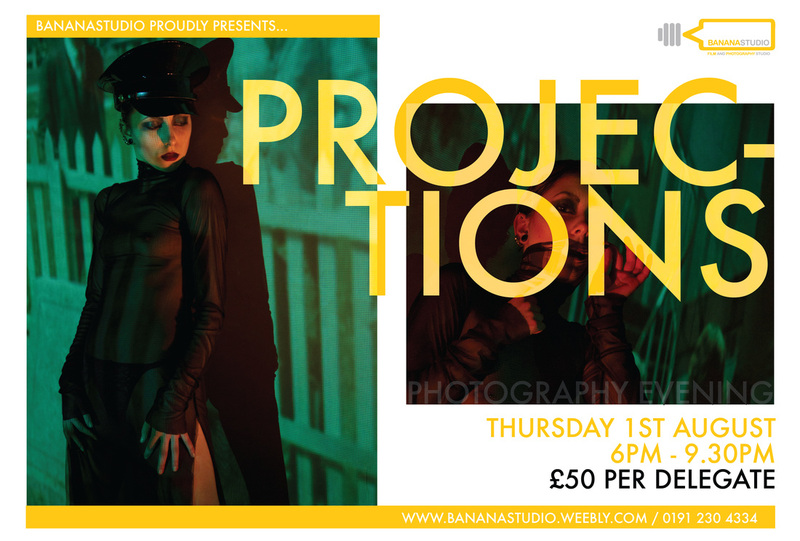 There are only 6 spaces for this evening and spaces will go quickly with Daria as your model. The cost for the evening is £50 and includes refreshments and snacks.